and validated by the world's most powerful digital giants. Enrol anytime to apply learning now. 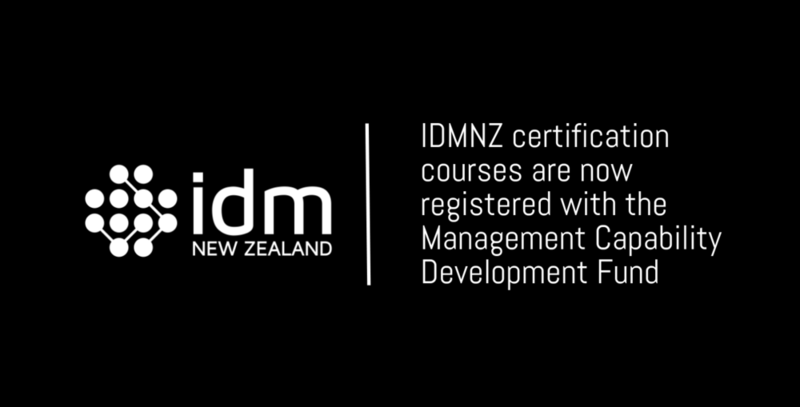 IDMNZ Courses are registered with the Management Capability Development Fund. Which means 50% of your course fees paid on their behalf. Become a Certified Digital Marketing Professional through this professional diploma. Become a Certified Digital & Social Sales Professional through this professional diploma. 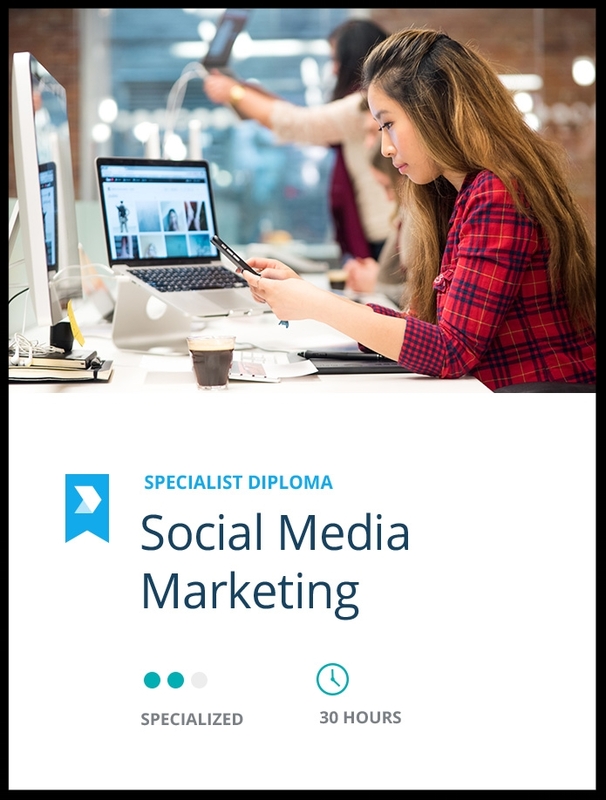 Become a Certified Social Media Marketing Specialist through this specialised diploma. 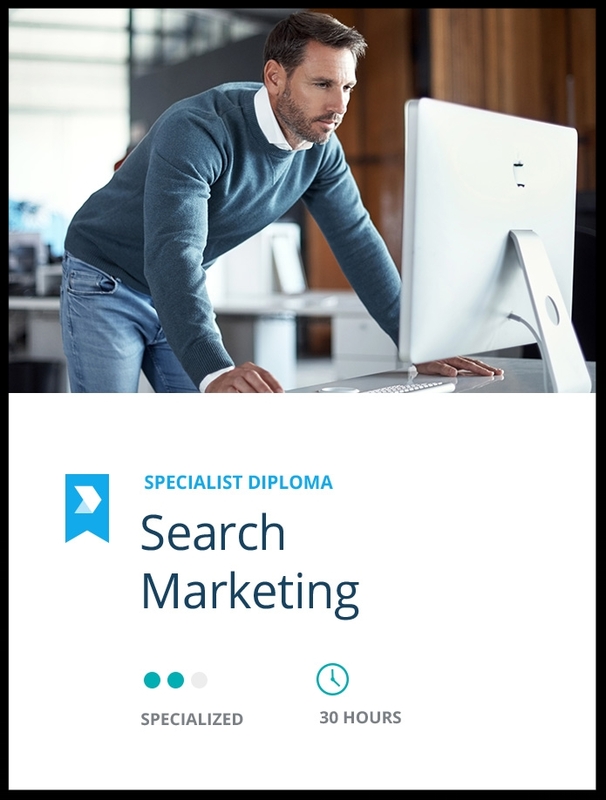 Become a Certified Search Marketing Specialist through this specialised diploma. Become a Certified Digital Strategy & Planning Specialist through this specialised diploma. Small businesses may qualify for the fund from NZTE to help pay half the IDMNZ course fee that build the management capabilities of the employees. Management Capability Development Fund are available through the Regional Business Partner Network (RBP) Growth Advisors. Need help convincing your boss you are worth the training investment? Simply download our handy convincing letter to use part of your business case. Download your letter to the boss here. Join one of the 140 providers around the world supported by the Industry Advisory Council representing the world's largest digital brands. Think you have strong digital skills? Take our digital diagnostic and benchmark your skills against your professional competition.